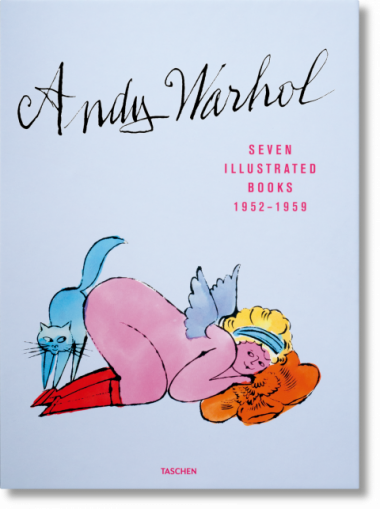 TASCHEN’s portfolio presents all seven of Andy Warhol’s illustrated books, five of which are republished for the first time, in one fold-out presentation box. The books are each replicated as closely as possible to their original size, format, and paper stock to retain their highly individual characters, from the colorful, covert celebration of gay love In the Bottom of My Garden to the portrait-format spoof cookbook, Wild Raspberries. 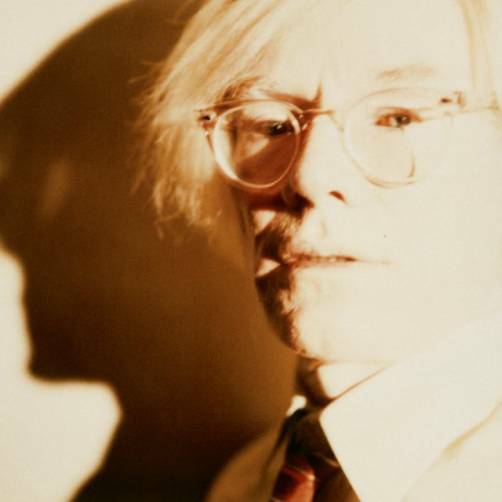 A companion XL-sized, 56-page book introduces each illustration and contextualizes Warhol’s illustrated books with rarely seen photographs of the artist, contemporary ephemera, and examples of his commercial assignments.